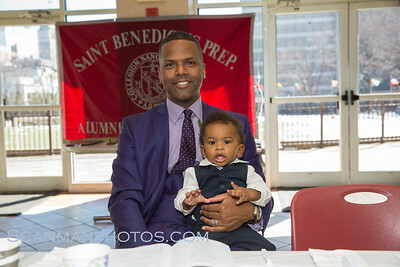 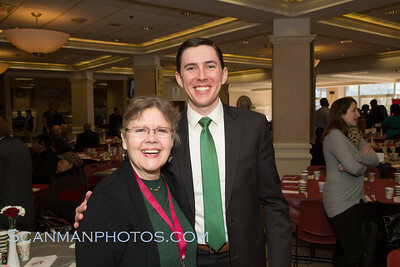 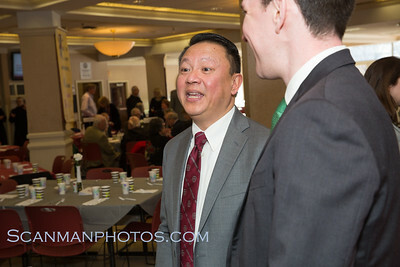 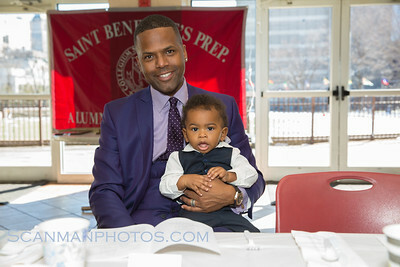 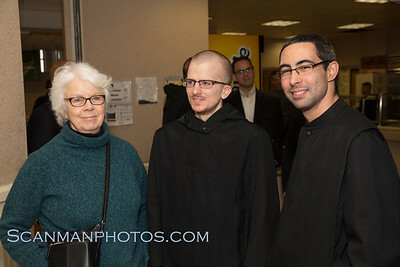 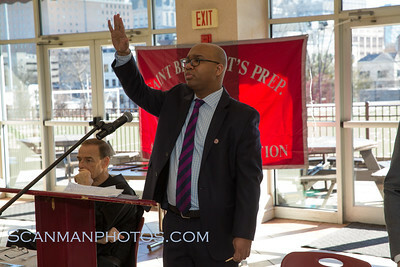 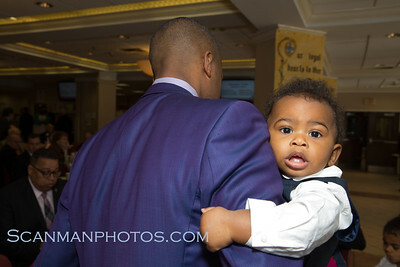 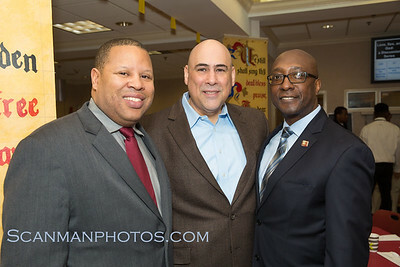 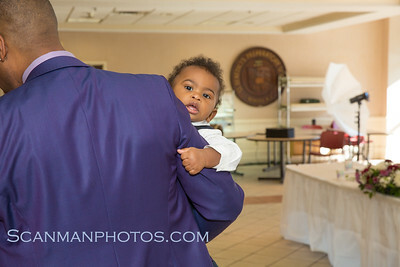 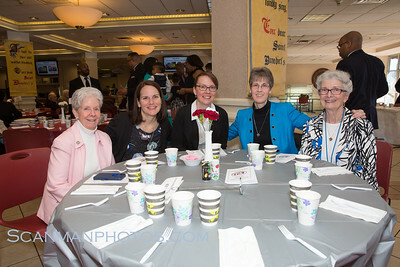 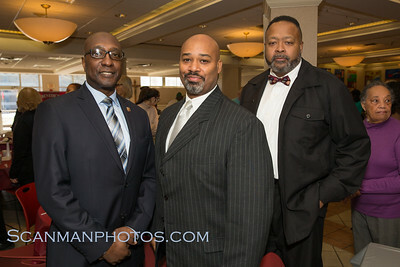 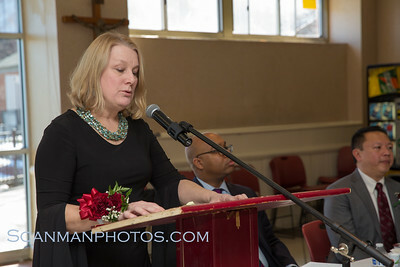 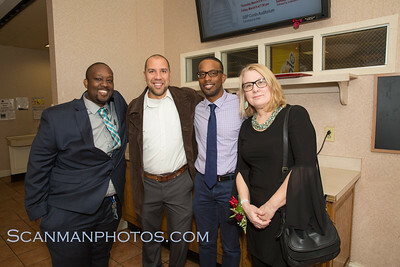 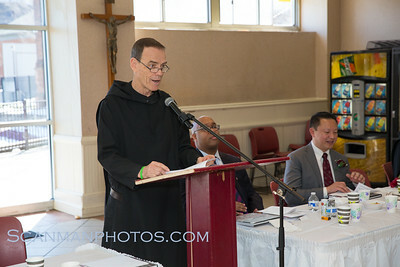 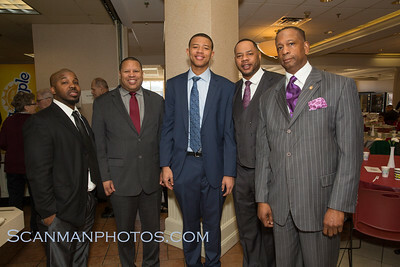 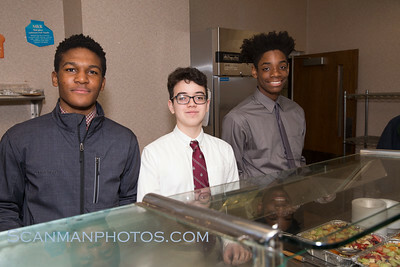 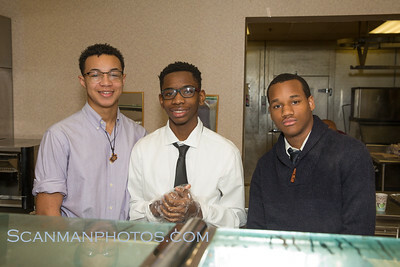 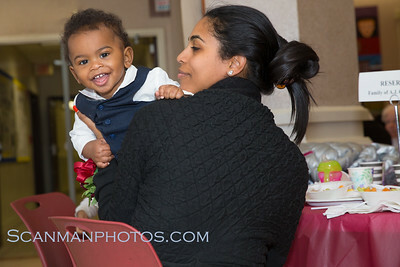 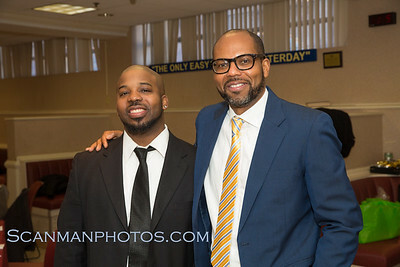 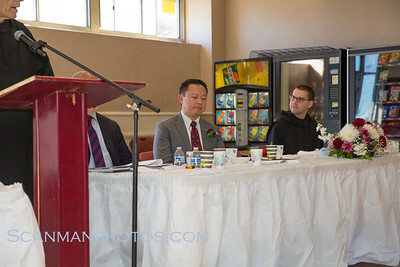 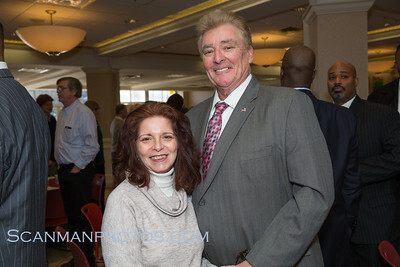 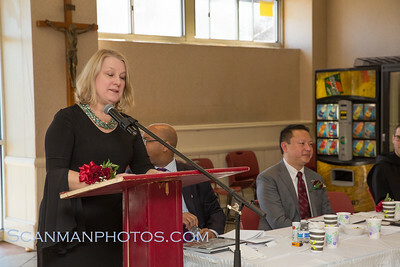 The Alumni Association's Annual Communion Breakfast was held on Sunday (March 11). 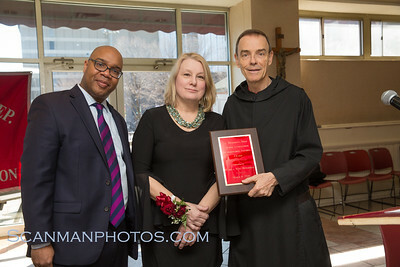 Honored with a Mass in St. Mary’s Church prior to the breakfast in St. Benedict's cafeteria were: Distinguished Alumnus Award - A.J. 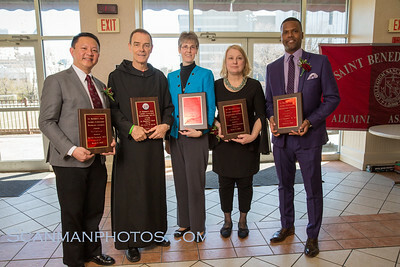 Calloway '93, host of the television newsmagazine show Extra; Distinguished Service Award - Sister Ann Marie Gass, SSJ, head of St. Benedict's Elementary Division; Honorary Alumna Award - Pamela Wye-Hunsinger, Art Department Chair at St. Benedict's; and Honorary Alumnus Award - Dr. Dennis Lansang, Science Department Chair at St. Benedict's.